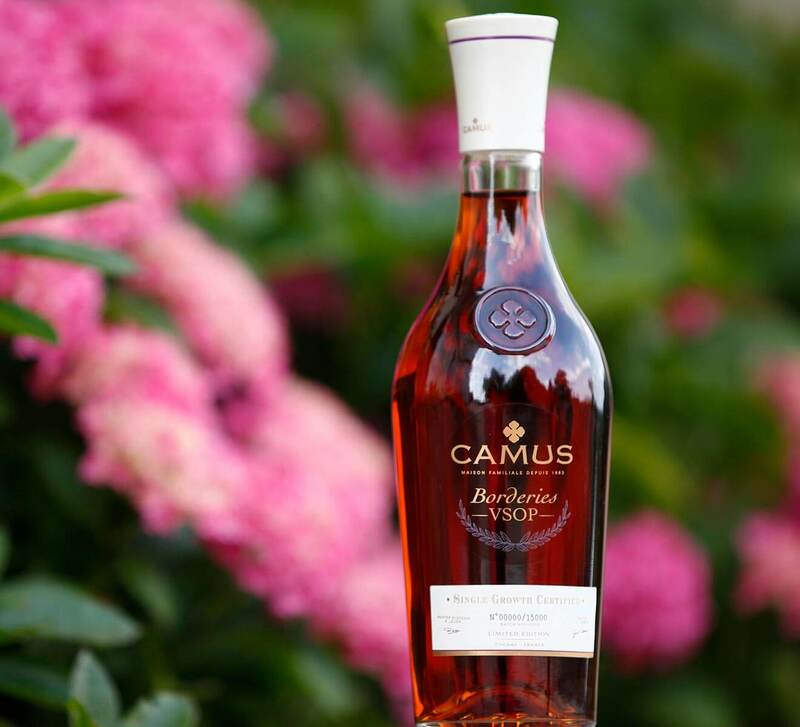 CAMUS is the world’s largest independent producer of cognac. Family-owned for five generations and more than 150 years, CAMUS is renowned for its expertise in extracting a sense of place and converting it into a product. 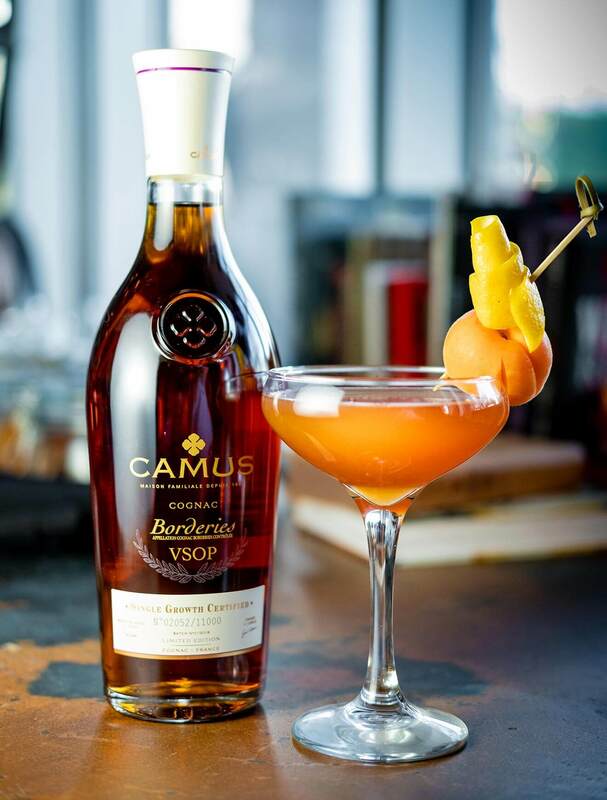 It has done just that with its award-winning VSOP Borderies, made from grapes grown in the smallest and most sought-after region of Cognac (also home to the CAMUS estate), as well as with this year’s release of Lambay Irish Whiskey Small Batch Blend. Named after a private wildlife sanctuary off the coast of Dublin, Lambay Irish Whiskeys are made from the finest Irish whiskey distillates, finished in cognac casks with a touch of Trinity Well water from the island that bears its name. The Chilled 100 Ambassadors each received bottles of VSOP Borderies cognac and Lambay Irish Whiskey Small Batch Blend. 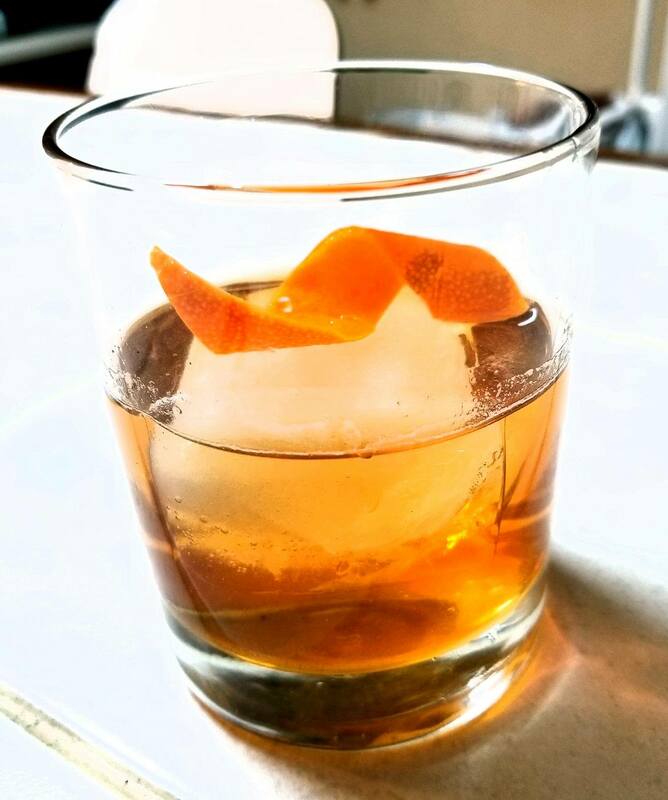 In part one of this series, we’ll check out the unique cocktail recipes they created using VSOP Borderies cognac and the sense of place that inspired them. Preparation: Add all ingredients to cocktail shaker; shake and double strain into a coupe glass. Garnish with Apricot and lemon peel. Add dried apricots and CAMUS into an airtight container and steep for about 12 hours. Remove and add lemon peel; let sit for another 12 hours. Joel Cockerill is a Canadian native who found his love for food and beverage at a young age. 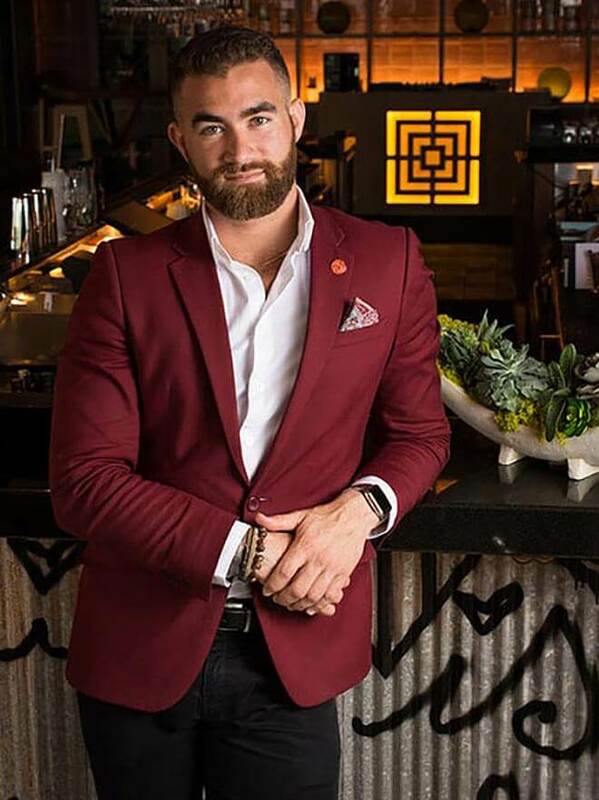 When he moved to Las Vegas, he fell in love with craft bartending as he saw the marriage between the culinary and bartending world. 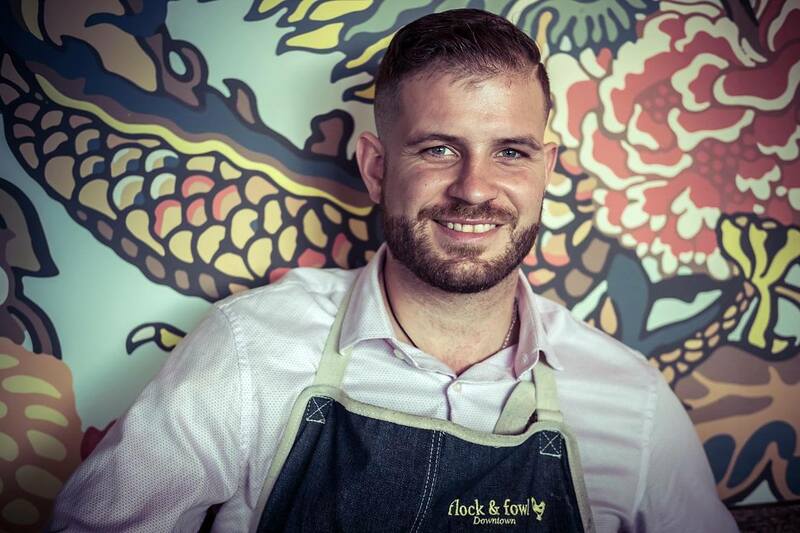 Joel is currently behind the bar at Flock and Fowl in downtown Las Vegas, with the incredibly talented and supportive Adam Rains at the helm. Preparation: Shake ingredients; drop into flask and fill with crushed ice. Top with 2 dashes Angostura and garnish lavishly with mint. 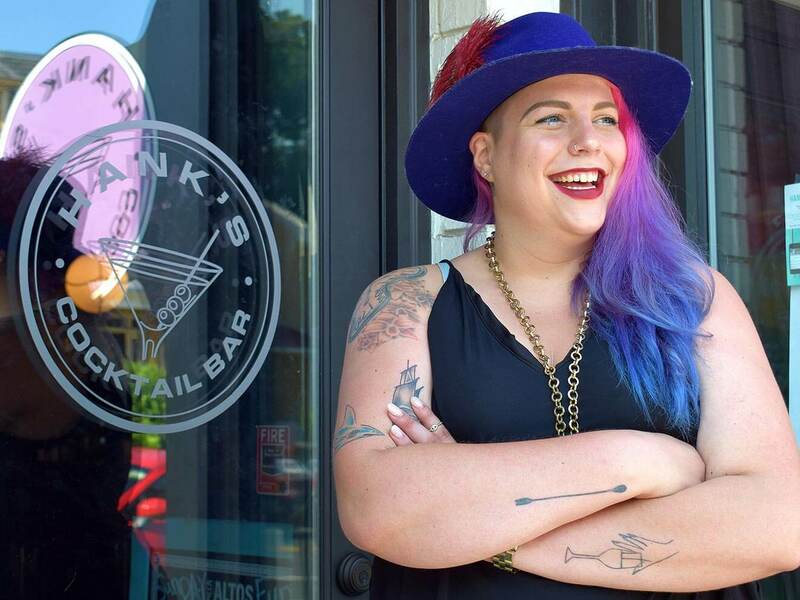 Chilled 100 Member, Washington D.C.
Jessica Weinstein started her career as a server at Addie’s of Black Restaurant Group in Washington, D.C., in 2011. As she learned about food and beverage, she worked her way up, and in 2013 became the training and development manager for the group’s newest venture, Republic. In 2015, she joined JL Restaurant Group as part of the opening team for the Italian concept, Hank’s Pasta Bar. 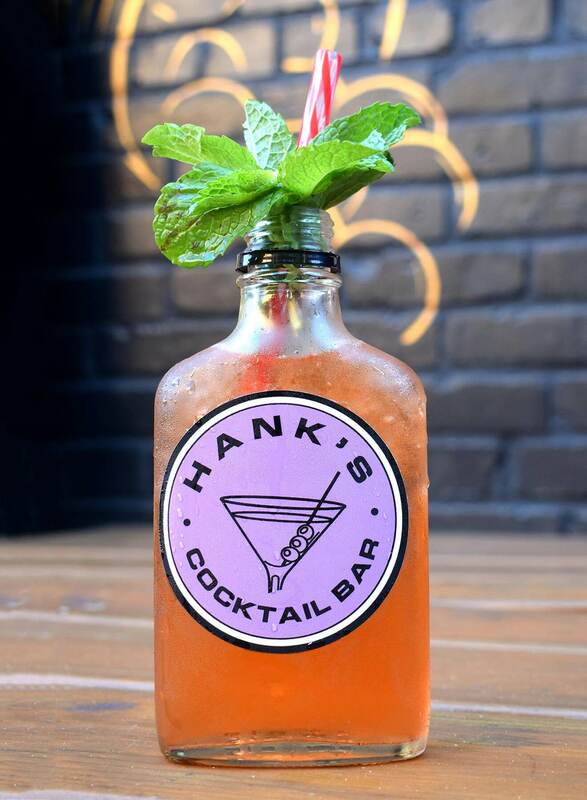 After great success, Jessica remained within the company and took over the bar program for its flagship restaurant, Hank’s Oyster Bar in Dupont Circle, and one of its newest ventures, Hank’s Cocktail Bar. 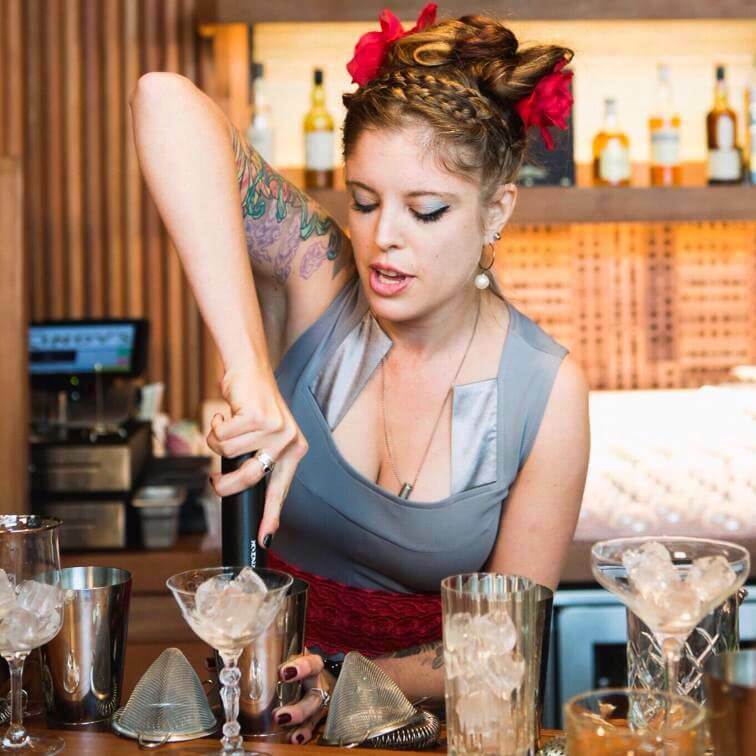 Jessica is currently the beverage director for JL Restaurant Group, leading the bar programs at all six properties and bringing her positive energy and passionate touch to each cocktail she creates. Preparation: Combine all ingredients into a mixing glass, add ice, and stir until desired dilution and temperature acquired. Strain into a Nick & Nora glass. 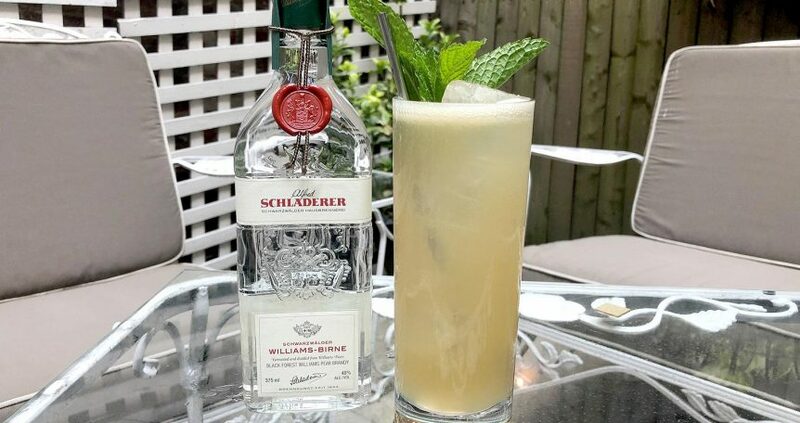 Garnish with lemon twist and enjoy. Miami native Josue Gonzalez was still a culinary student at Johnson & Wales University when he realized if he wanted to land a position in the kitchen, he’d have to gain experience anywhere he could. He soon found himself working as a barback at Miami’s Zuma, which opened his eyes to the world of cocktails. 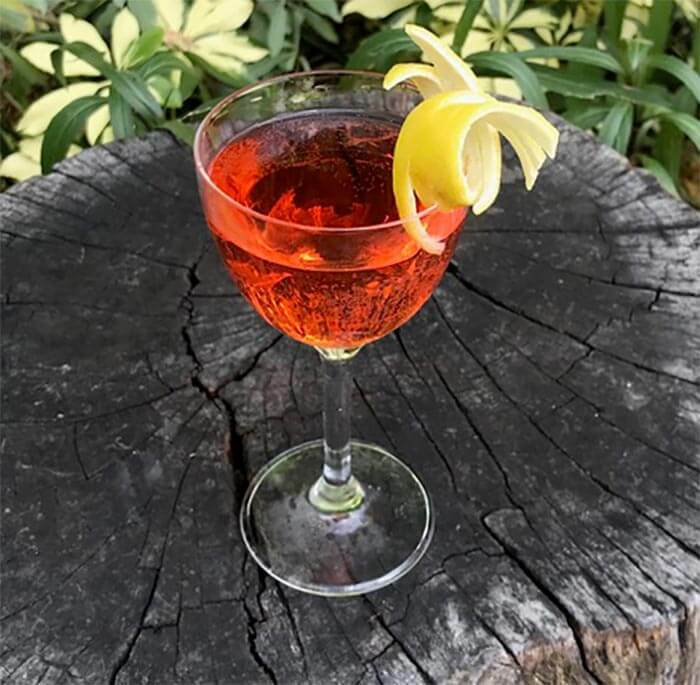 Life behind the bar allowed Josue to pursue his passions for culinary and hospitality at the same time, and before long he was working high-end catering gigs and tending bar at a Who’s Who of Miami hotspots. Currently, Josue is working with Bar Lab, where he works events and helps out with their consulting projects. If you want to catch him behind the stick, he’ll be bartending most nights at one of the Bar Lab venues called 27 Restaurant & Bar, located next to the The Broken Shaker. Preparation: Combine all ingredients, stir and strain over a large cube. Express the citrus peel over it. Allison Buchanan hails from the big island of Hawaii, and after many years traveling and moving through the big cities of the world, now calls Denver home. After several years working at Williams & Graham as part of its dynamic bar family, she now works at Matsuhisa Denver. Allison loves making various concoctions and especially likes getting creative with what she can grow at home.